LOS ANGELES (Sep. 6, 2017) — The Association of Sites Advocating Child Protection (ASACP) is pleased to announce its return to Prague for The European Summit, scheduled for September 14-17, at the Vienna House Diplomat Hotel. According to its promoters, The European Summit (TES) is Europe’s leading B2B conference for the online entertainment industries, uniting a diverse group of adult and digital media operators that represent dozens of countries around the world, for networking, seminars, socializing and more. For 2017, The European Summit’s producers are continuing their longtime support of the association, by providing ASACP with sponsor status, including a complimentary hotel room and show badge, plus premium banner placement, an ad in the event’s show guide, a banner on the TES homepage, as well as other exposure on the event website and an exhibitor listing in TES’ mobile event app. 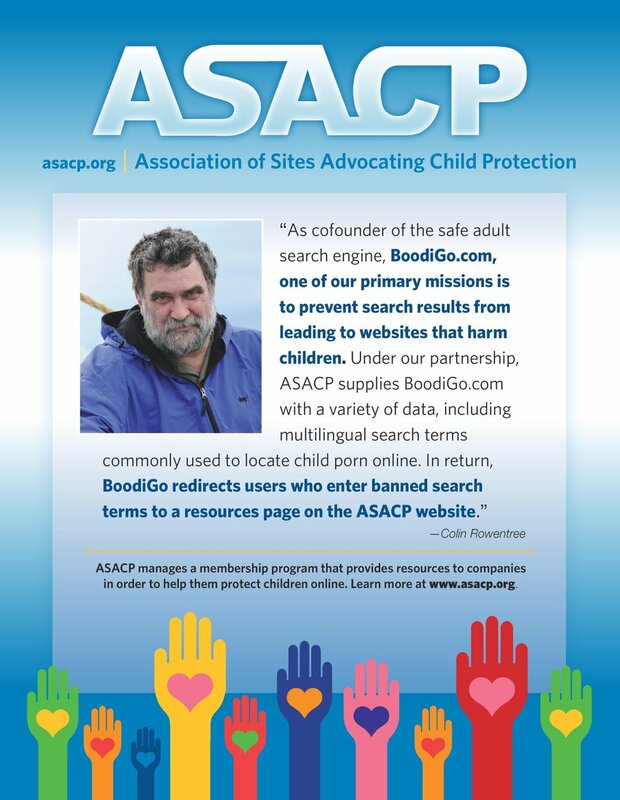 ASACP Executive Director Tim Henning will once again attend the event, where he will educate site owners and stakeholders about how they can protect children on the internet. As part of this outreach, Henning will moderate one of the event’s most important educational sessions, an expert panel entitled, “Age Verification for U.K. Traffic,” set for Friday, September 15, from 12:30-1:20 p.m. in the venue’s Prague B Seminar Room. This panel will assist attendees in staying on the cutting edge of this incredibly important topic and features panelists including AgeChecked CEO Alastair Graham, MerchantPay CEO Vince Charlton, David Cooke from AgeID, ICM Registry’s Stephen Winyard, and FSC Executive Director Eric Paul Leue.